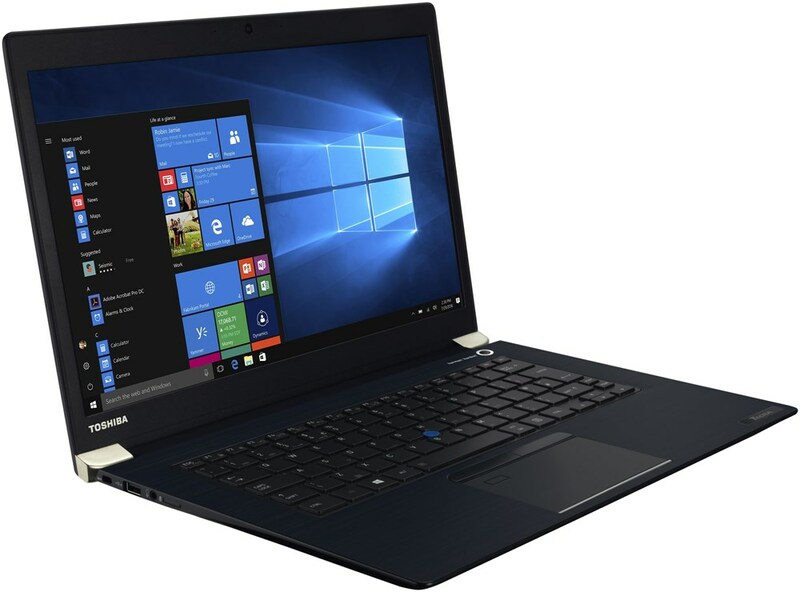 alaTest has collected and analyzed 86 reviews of Toshiba Satellite C40-C-10Q. The average rating for this product is 3.6/5, compared to an average rating of 4.1/5 for other products in the same category for all reviews. Reviewers really like the battery and price. The portability and performance are also mentioned favorably, but the durability and keyboard get less positive comments. We analyzed user and expert ratings, product age and more factors. 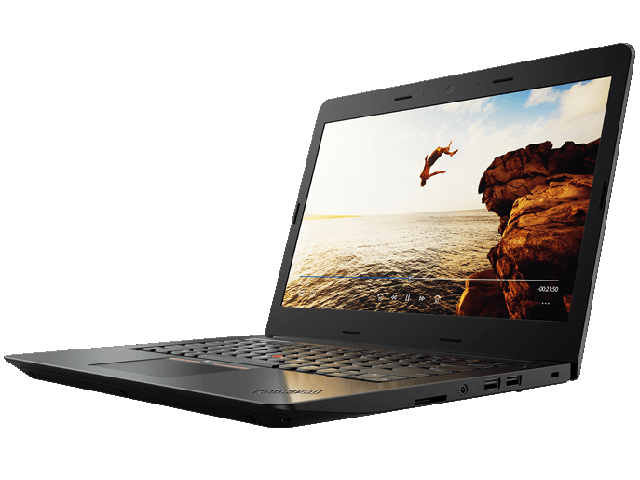 Compared to other products in the same category the Toshiba Satellite C40-C-10Q is awarded an overall alaScore™ of 83/100 = Very good quality. Lovely and smooth to operate. Have not found any so far. Overall, when it worked, good laptop! Overall use is easy . Very lightweight, stylish and really good to do my work on for college. Did realize there is nowhere to place a disk.